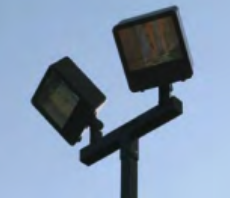 Unicourt Light System - L&M Distribution Inc. 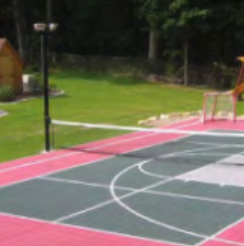 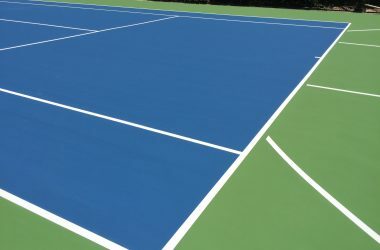 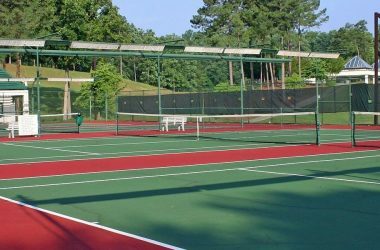 Extend the available play time of your court by adding a Unicourt light system. 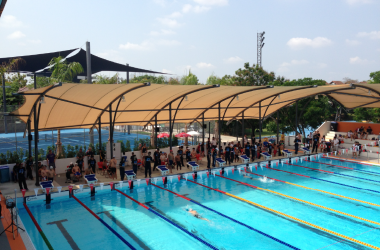 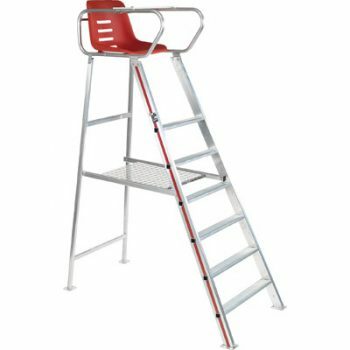 Available as a stand-alone unit or as an extension to the steel adjustable net system. 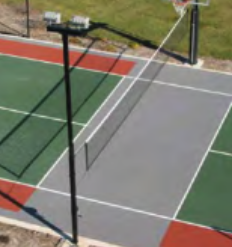 The extension system includes a 3” square x 10’6” steel light pole with collar, extension arm and light fixtures with lamps and fits into the top of a steel 3.5” square x 12’ adjustable net system pole. 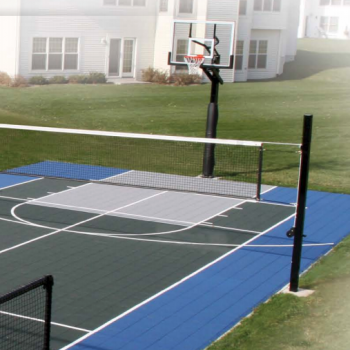 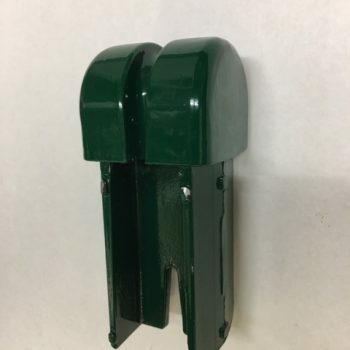 The stand alone system includes a 3.5” square x 12’ steel pole. 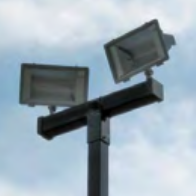 Choose from the economy, 1500 watt, 120 volt Quartz Light fixtures or the premium 400 watt, Premium Metal Halide Multi-tap Light fixtures.